When you’re planning any kind of event, a big question is always where the venue should be. After all, the venue can have a huge impact on the overall experience of your attendees. 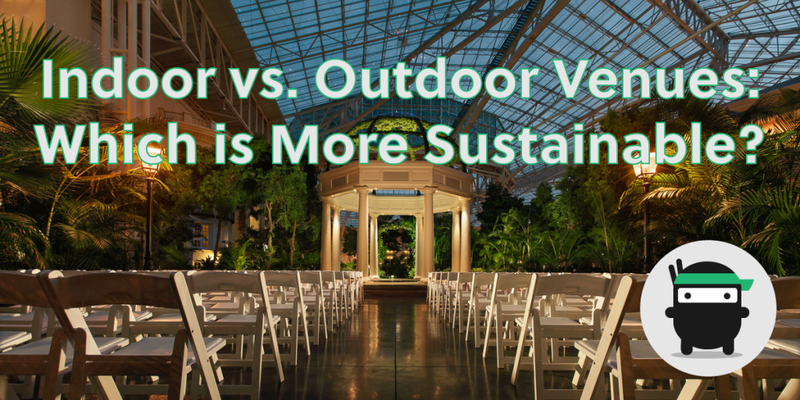 The shift from an indoor to an outdoor venue can make all the difference, even when it comes to making your event more sustainable. You may not often think about how sustainable an event is based on whether it takes place inside or outside but there certainly are some environmental factors to consider. If your event takes place outside during the day, for instance, you can say goodbye to lighting! On a bright day, the sun will provide all the natural light you can ever need. As for heating/cooling, simply dress for the weather! Of course, energy usage is nullified somewhat if your indoor venue happens to use renewable energy sources such as solar photovoltaic panels. 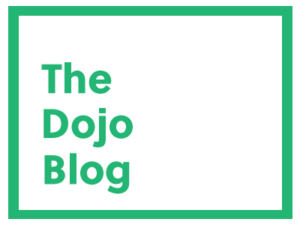 Many indoor venues do focus on being more environmentally conscious and make an effort to reduce their environmental impact (for the ninja secret on how to find these green venues, see Sustainable Tip #23). Indoor venues also have the added benefit of being closer to busier urban areas, making access to public transit easier and reducing travel times. Large outdoor venues can often be located much further from urban centres in order to preserve the natural scenery, meaning your attendees are going to have to increase their travel and subsequent carbon footprint in order to get there. As mentioned before, travel often has the largest impact on an event’s carbon footprint. Whether your venue is indoor or outdoor, you can reduce carbon emissions that result from your guests’ commutes by using the helpful tips found here and here. One major challenge you may face if you choose an outdoor venue is the problem of event waste management. In general, people just seem to be more considerate about not littering when they are indoors. If waste is your major concern when deciding between an indoor or outdoor venue, worry not! Green Event Ninjas has you covered with some useful ninja tips on waste management. While I would love to tell you which kind of venue is ultimately more sustainable, it really depends on a variety of factors that are unique to your event. When choosing an indoor or outdoor venue, you are the only one who knows details such as attendance, time of year, and budget. Either way, the choice is yours to make and I hope that you are keeping sustainability in mind as you make that choice.